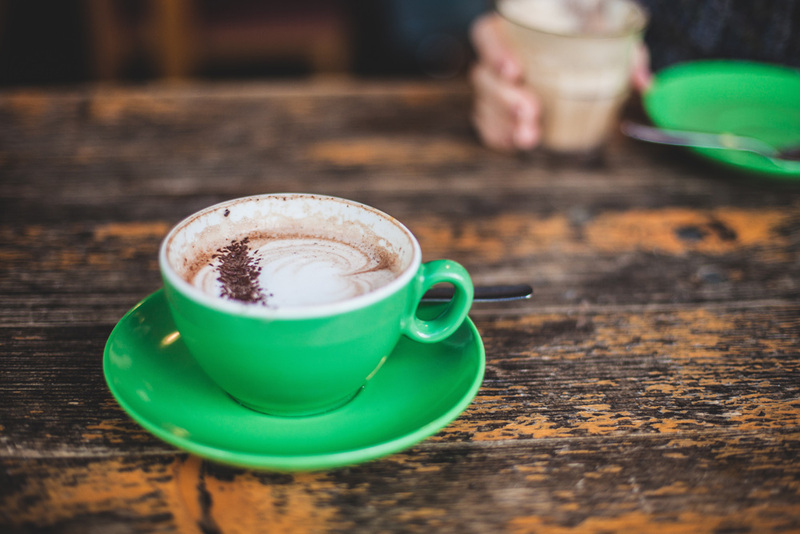 A coffee chat about the business journey: What keeps your booking schedule full? Getting past the stage of ‘Get the work, do the work, look for more work…’ is a chronic problem among independent consultants and other service-based small businesses. But if your business is to be sustainable, it’s crucial to find a way to attend to the tasks that get you business, even when you are busy with client work. Besides the time-balance between business roles, the small business owner also has to work out exactly what activities keep the sales coming their way – what works EVERY TIME, not just sometimes. This has been a question I have worked with (and sometimes really grappled with) many times over the years. The answer, for me, is nowadays very clear. It’s an answer that I believe applies to many, many businesses… if not all. When you are unclear about why people should choose to work with you, or are unclear in your communication of that, your audience just won’t get it. When you’re unclear about your target, how can you possibly get there? Know why you’re different, whom you serve, and what value you bring to them. Be very, very clear and consistent in your communication of that. Know what your brand stands for – its values, and what you’re trying to achieve. Every opportunity should stand up to a checklist of what your brand is all about: what you do and why, how you like to work, and with whom. Finally, be very clear what your goals are – what you’re trying to achieve, by when. These goals must align with your brand. MAINTAINING NETWORKS & COMMUNICATION CONSISTENCY. When I drop off the planet and get buried in work, my business ultimately suffers. Heading out for a coffee with a new contact, attending a quality networking event that is aligned with my values and target audience, phoning an old client or spending quality time on LinkedIn always brings more work my way, because it contributes to my network’s awareness of how I can help them and their contacts solve a problem. I am writing this with a full schedule of client work for the day – it will get done, but I know that my articles and newsletters are a big part of how I maintain brand awareness and make contacts, so I try not to go too long without getting some relevant content out there. Through reading on this topic and trying various activities, slacking off on them, and picking them up again, I have learned that taking time each day to ensure I’m in the right headspace is essential to a day that flows. I now know that taking time out when I need it for exercise, meditation, fresh air or a chat with a friend is the absolute number one best use of my timeto build my business. Setting your intentions for the day, taking a break to get away from the desk and get some perspective, listening to your intuition, and reflecting on achievements and improvements to be made are the tasks now at the top of my list of to do’s, because when I do these things, I get everything else done easily, while bringing in plenty of new bookings with clients who are perfectly aligned with my values and goals. I’ve put HEADSPACE last, to emphasize it, but really it’s the first thing to get right. Do you have a real marketing plan?